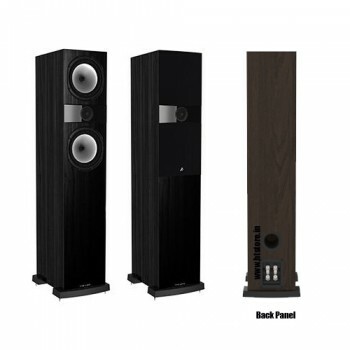 The flagship of the F300 series is an impressive floor standing loudspeaker capable of huge scale dynamics and highly detailed top end articulation. Featuring two potent 165mm (6.5″) mid/bass drivers, and a 25mm polyester dome tweeter delivering an authoritative performance with power and passion. 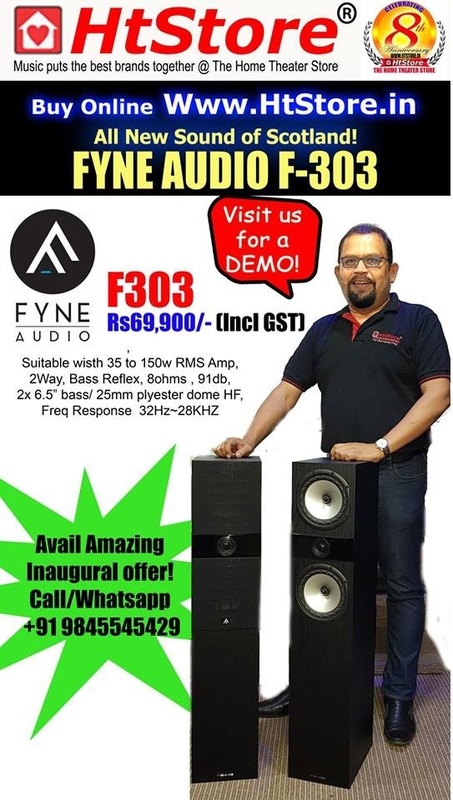 High output levels and an easy to drive load make the F303 suitable for a wide range of home entertainment amplifiers and applications. l crossover region. The sweet spot is widened, resulting in enhanced musical performance on or off the loudspeaker’s main axis.